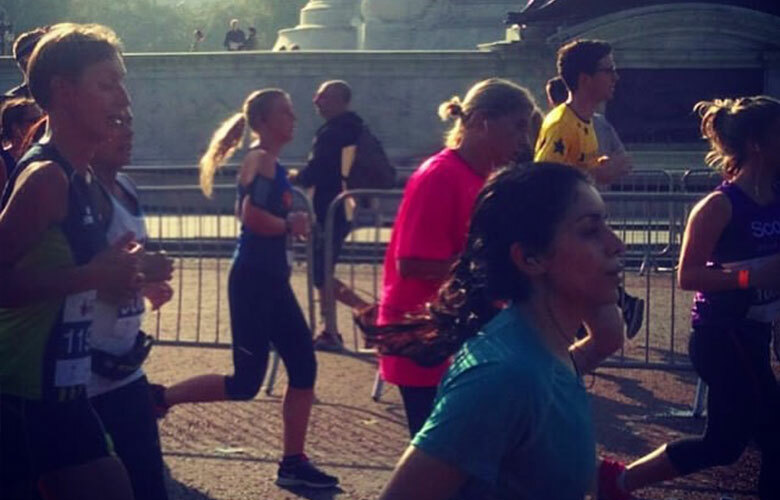 Hats off to Lucie and Kirsty for getting up early on a crisp Sunday morning to run the Royal Parks Half Marathon! The rest of the team were there as well offering plenty of encouragement, oh and the classic recovery drink… yep, Bloody Mary’s and not to mention Esther’s incredible salted caramel cupcakes. Kirsty and Lucie raised a collective total of £937.82 for St Mungo’s Broadway, which made every ache and pain totally worth it. St Mungo’s Broadway helps people recover from the issues that create homelessness. They provide a bed and support to more than 2,500 people a night who are either homeless or at risk, and work to prevent homelessness, helping about 25,000 people a year. The stories of the people they have helped are incredibly moving and by donating you can help them in their work to rehabilitate more homeless people, not just through hostels but also their skills and retraining programmes, recovery college and the work they do to tackle health issues.